Our domain expertise has enabled us to come up with an excellent collection of Arrow Stain Removing Guns. The offered guns are developed in compliance with the industry standards. Our domain expertise has enabled us to come up with an excellent collection of Arrow Stain Removing Guns. The offered guns are developed in compliance with the industry standards. 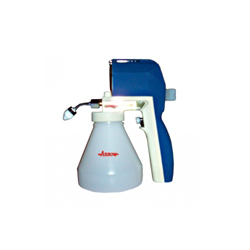 These are widely used for removing stains and spots with solvent spray for cleaning textile and garments apparels. 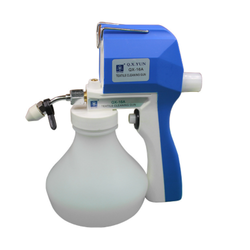 Owing to the features such as high durability, excellent performance and low maintenance cost, these stain removing guns are widely applauded among the patrons. Looking for Arrow Stain Removing Guns ?